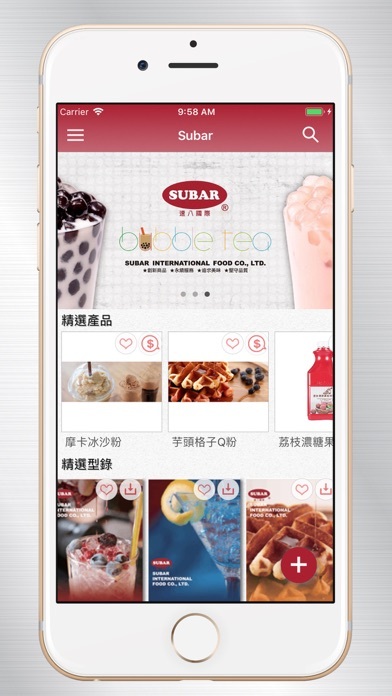 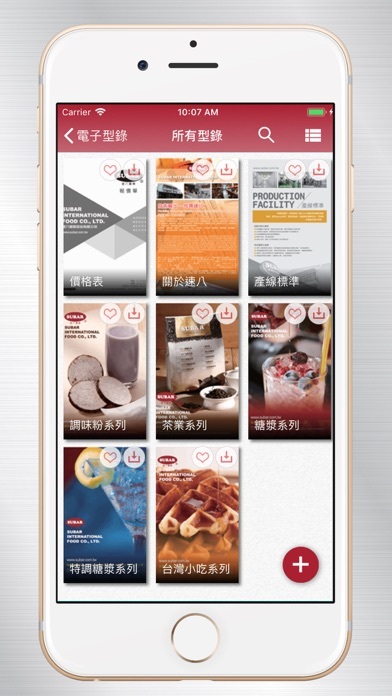 Subar International Food Co.,LTD has founded almost 30 years, provides beverages ingredients, professional OEM, technique training, research and develop with rich experiences. 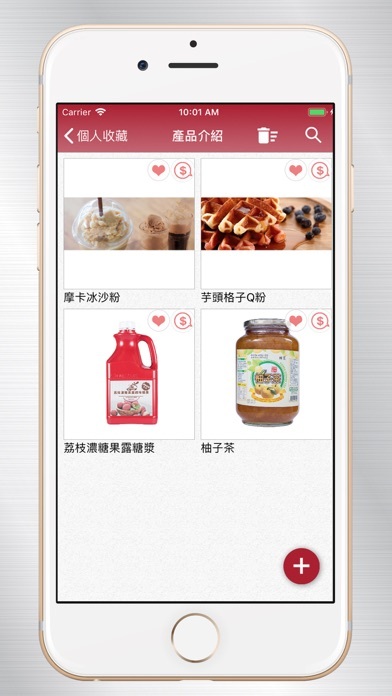 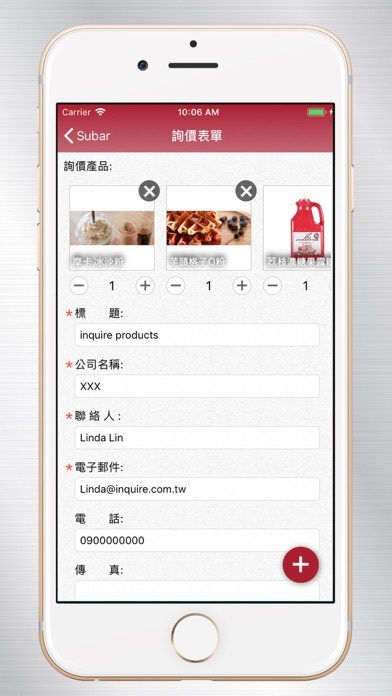 More than that, all products are approved by ISO22000 and HACCP certification, which is the supplier can be counted on. 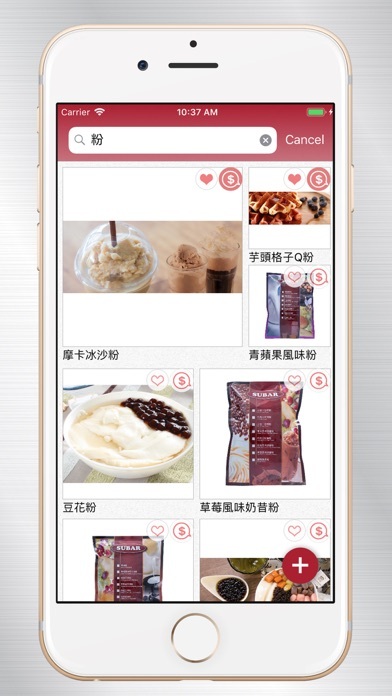 Hot seller: flavoured syrups series, flavoured powders series, pudding & jelly series, tea leaves, smoothies series, coffee beans, hot drinks, sauce for toast, ice dessert series, Yangnan syrup series, filter-free tea bag series, concentrated juice series, konjac & coconut jelly, non-dairy creamer, tapioca pearls…etc.